Are you Paying Too Much for Indoor Comfort? Monthly energy bills remind us that indoor comfort comes at a cost. But, what if you could spend less on those bills without sacrificing a degree of indoor comfort? If your heating or cooling system is more than ten years old, there is a good chance that your equipment may not have the same energy-efficiency ratings or performance features of one that was built this year! Your current equipment could be causing you to pay more than necessary on your energy bill every month! According to the Consumer Technology Association, the average homeowner owns 24 home electronic products.3 As homeowners gather a larger collection of mobile devices and associated electronics, more energy dollars will be funneled to supporting these products. So how can a homeowner compensate for these added home electronics on their energy bill? It may be time to take more control over the costs of critical systems - such as your central heating and cooling system! New interactive home automation platforms now provide solutions to intelligently monitor your home’s energy usage in real time — seeing the amount you spend on energy in your home at any given point in the day or night. Some of these smart home energy meters offer a complete home energy breakdown profile of where you’re using energy, when you’re using it, and how much it costs you in real-time. And let’s face it, using less energy at home may mean saving more money on your utility bills. 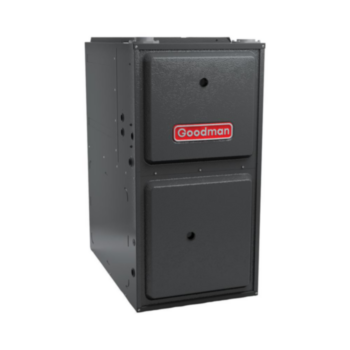 Evaluating the energy-efficiency and operational performance of your gas furnace, air conditioner or heat pump may help you see if you are throwing potential savings out the window. The higher the energy-efficiency rating of your heating and cooling system, the more you may save on your monthly energy bill compared to lower efficiency systems. The good news is that since 2006, the minimum energy efficiency standards of HVAC equipment have increased. So, if your system is rated less than the current minimum standard, you may be paying too much for indoor comfort! So what are the current standards? SEER (Seasonal Energy Efficiency Ratio): Measures the annual energy consumption and efficiency of the unit’s cooling ability in typical day-to-day use. The higher the SEER rating, the more energy efficient the unit operates. Currently, the minimum SEER rating for central air conditioners and heat pumps is 14 SEER in the South and Southwest regions of the U.S. and 13 SEER in the North. High-efficiency systems are designed and engineered to operate more efficiently than their standard-efficiency counterparts. 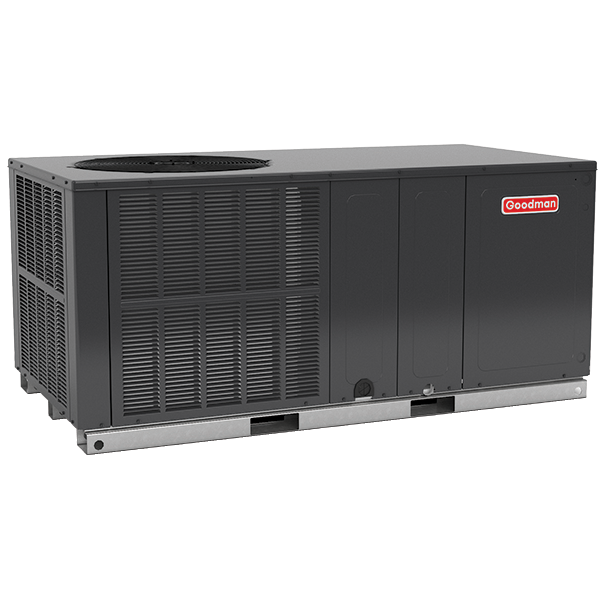 It’s increasingly common to see residential HVAC equipment such as air conditioner and heat pumps reaching up to 18 SEER, 10 HSPF performance, and natural gas furnaces with efficiency ratings up to 98% AFUE. 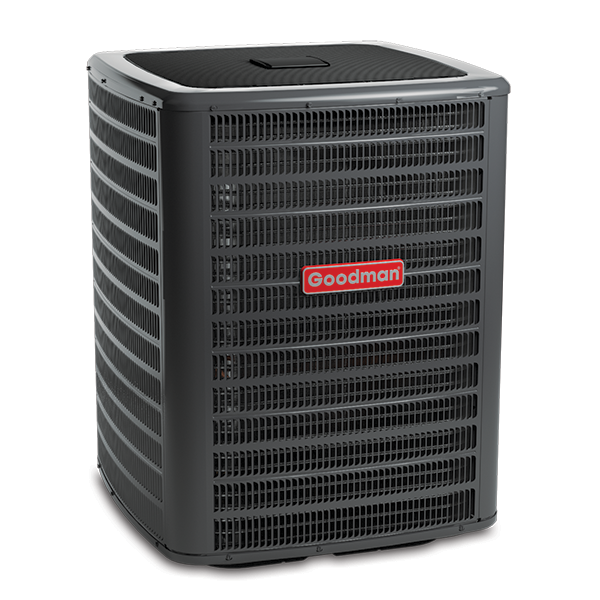 The initial cost of a high-efficiency unit may be more expensive than a lower rated model. However, lower monthly energy costs can result in substantial operational savings over the life of a new high-efficiency system, often making up for the initial price difference.4 This is especially true if you intend to use your new high-efficiency heating and cooling system for years to come. Not only may energy-efficiency features help keep your monthly budget in check, installing a high-efficiency system may greatly improve your overall comfort level in your home. To discover current system technologies available that may improve the energy efficiency of your home, discuss the various options and potential cost saving with your licensed professional HVAC dealer. If you are curious how your indoor heating and cooling equipment may be affecting your monthly utility bill or want to learn ways to improve efficiency, talk to your licensed professional HVAC dealer. 1, 2 Energy Star. "Ask the Expert, Breaking Down the Typical Utility Bill." 16 February 2016. www.energystar.gov. https://www.energystar.gov/products/ask-the-expert/breaking-down-the-typical-utility-bill. 13 December 2017. 3 Consumer Technology Association. "Press Release." 11 May 2015. Consumer Technology Association. https://www.cta.tech/News/Press-Releases/2015/May/Owning-Innovation-CEA-Study-Shows-Major-Shifts-in.aspx. 13 December 2017. 4 Furnace and Boilers. n.d. http://energy.gov/energysaver/furnaces-and-boilers.